Stage, studio and broadcast applications. Ideally suited for bass drums and other low frequency, fast attack instruments. Stage, studio and broadcast applications. 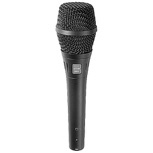 Highly feedback resistant vocal microphones suited to use on loud stages, and for performers who 'cup' the microphone. 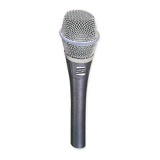 Minature very low noise, condenser microphone suitable for stage, studio and broadcast applications. 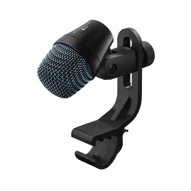 Dynamic vocal microphone suitable for stage, studio and broadcast applications. Good rejection to handling noise. 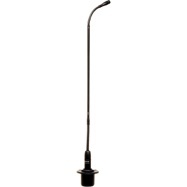 Minature vibration pickup for stringed instruments. 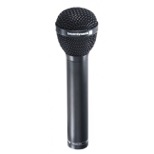 Suitable for stage, studio and broadcast applications. 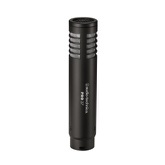 Minature clip on condenser microphone for brass and wind instruments. 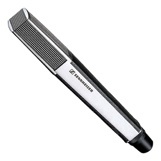 Suitable for stage, studio and broadcast applications. 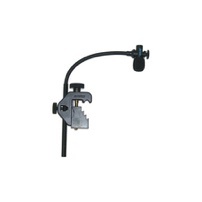 Double gooseneck condenser lectern microphone suitable for conference, church and broadcast applications. Stage, studio and broadcast applications. 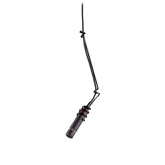 Ideally suited for bass drums, percussion and other low frequency, fast attack instruments. 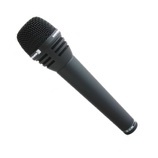 Small diaphragm pencil condenser microphone suitable for stage, studio and broadcast applications. High SPL handling, small diaphragm pencil condenser microphone suitable for suspension above choirs and orchestras. Stage, studio and broadcast applications. 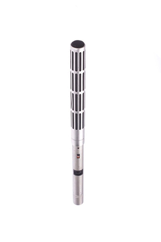 Low mass diaphagm dynamic microphone suitable for stage, studio and broadcast applications. 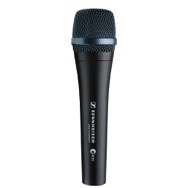 Cardioid moving coil dynamic vocal microphone suitable for stage, studio and broadcast applications. 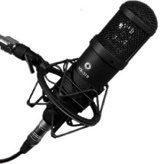 Basic small diaphragm pencil condenser microphone suitable for stage, studio and broadcast applications. 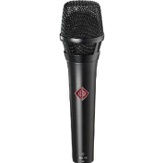 Pencil dynamic moving coil microphone suitable for stage, studio and broadcast applications. High-voltage DI-preamp combines a unique passive tone selector with a variable gain preamp and filter. 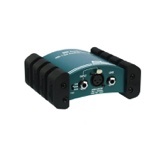 The high input impedance accepts a wide variety of signal levels and instruments. 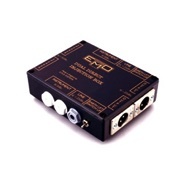 Active transformer balanced direct injection box suitable for stage, studio and broadcast applications. 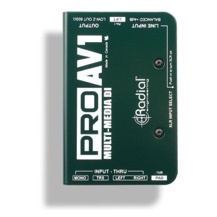 Single channel passive DI box for multimedia/audio-visual systems. Passive re-amper. 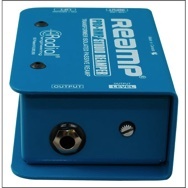 Reamp your track through a guitar amp or effect pedal.